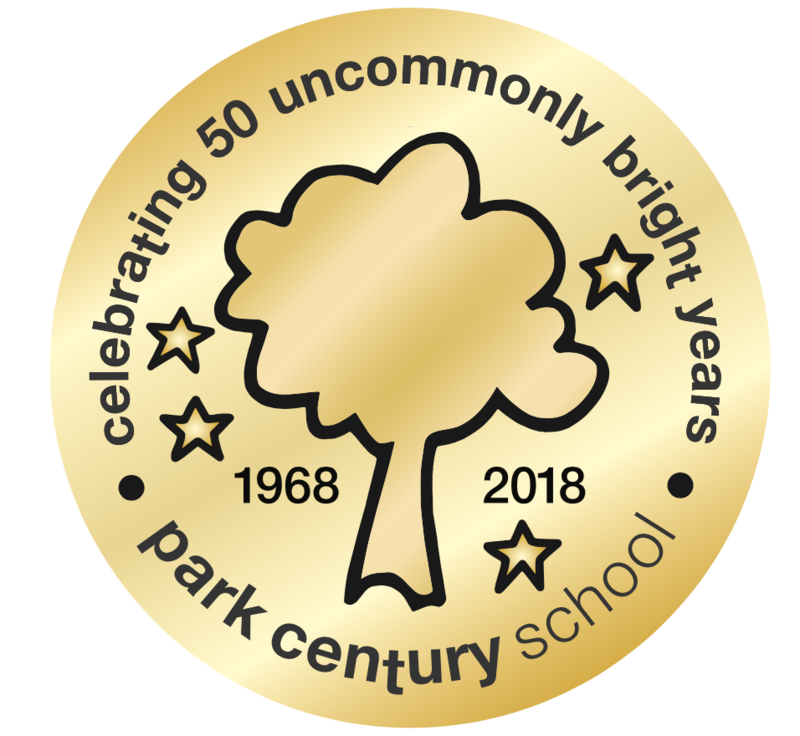 Tickets Now Available for PCS 50th Anniversary Gala - "A Golden Anniversary"
PCS celebrates 50 uncommonly bright years on Saturday, May 11th! 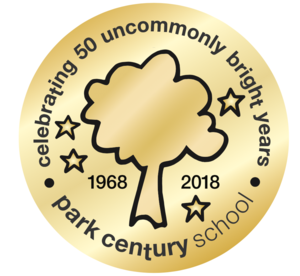 Join us for "A Golden Anniversary" as Park Century celebrates 50 years at the London Hotel in West Hollywood on Saturday, May 11 @ 6:30 p.m. Visit our 50th anniversary event website to purchase tickets and to browse silent auction items. Please RSVP by April 22.